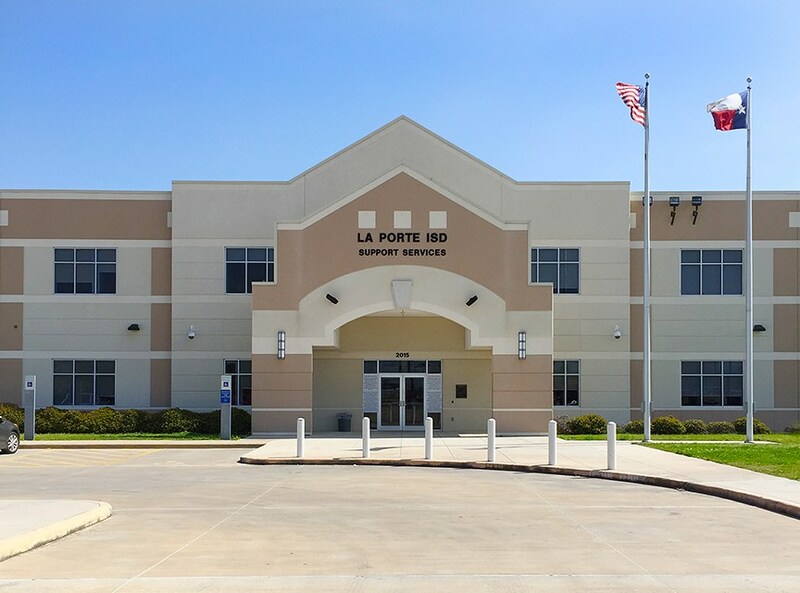 The La Porte Independent School District provides bus transportation to and from school as a courtesy service for eligible students residing in the district. Eligible students are defined by State statute as those residing in the District at least two (2) miles from the school they should attend, as measured by the nearest practical route on a public road. The La Porte ISD also chooses to transport ineligible students at the district's expense if a hazardous condition exists. In order to meet the conditions outlined by the state and provide the safe, prompt, and efficient transport of the students, the Transportation Department has adopted standard regulations and procedures and has provided restrictive measures for violations of the rules. They are herein outlined for your information and for the guidance of your child. La Porte ISD is pleased to provide transportation for its eligible students and solicits your assistance in helping create a safe and healthy service. Please read and discuss the contents of the handbook with your children to promote a clear understanding of the responsibilities and expectations of those students who ride buses. Please contact the Transportation Department at 281-604-7177 if you have any questions. Should you need information concerning student misconduct on the buses, call the student's school. With your assistance, this school year will be a safe and successful one for all of our students.